Start with clearing out what you don’t need. This is more of a process than simply throwing open the cabinets and pulling apart your cookware. 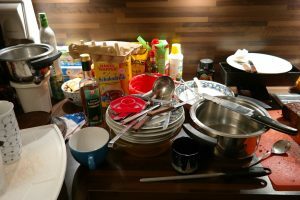 Take a week or so to sort out dishes that you use regularly. Instead of putting them back in their regular place, designate a cabinet for these most-used dishes. The remainder after this should be the ones scrutinized: why don’t you use them? If it’s because they’re niche for meals you didn’t make, keep them. If it’s because they’re old, weathered, or broken, pull them out. Sell or donate what’s in good condition and toss the junk. If you have a considerable amount of stuff to toss, consider using a junk removal service for everything. This ensures all your old belongings are removed in an environmentally friendly manner that doesn’t take time from your busy schedule. Especially if you’re trashing old appliances. After you finish rummaging through your cabinets, use this time to make a more efficient kitchen system. The heart of the matter with any organization effort is a system, and the best way to make a system is through experience. Take a minute to stand in your kitchen and think of everything you use regularly: cups, utensils, plates, et cetera. You’re conditioned to reach for them in their current drawers, but are those the best spots for them? 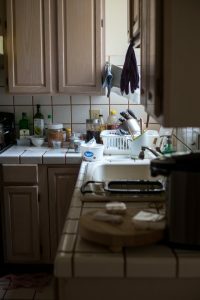 Consider how much footwork you have to go through to set the table: are you traveling back and forth across the kitchen to cabinets and drawers opposite each other? That’s the sort of thing you want to rectify. Rearrange your cabinet and drawer contents so that all your food preparation materials are located near each other, likewise with your place setting materials. It will streamline both the cooking and dining in your home. Get focused with the certain areas of your kitchen. If you, like much of America, are a coffee aficionado, designate a part of the countertop for your coffee machine and other brewing items. Place it close to where you keep your coffee mugs. Or, if space allows, create a standalone coffee station. Add a basket or tote to towards the entrance of your kitchen for an area to place mail and other documentation you might grab or read in the morning. This will free up a lot of counter space for you, and keep any important bills or letters in a central location that won’t need to be searched for. 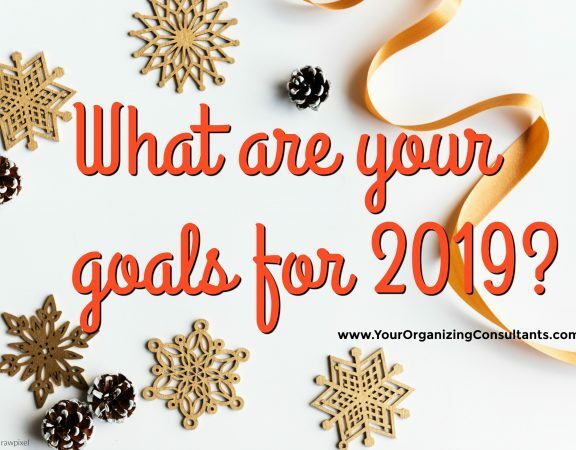 Between both small changes, you can streamline your morning routine and maybe even give yourself a few more minutes before starting your commute. 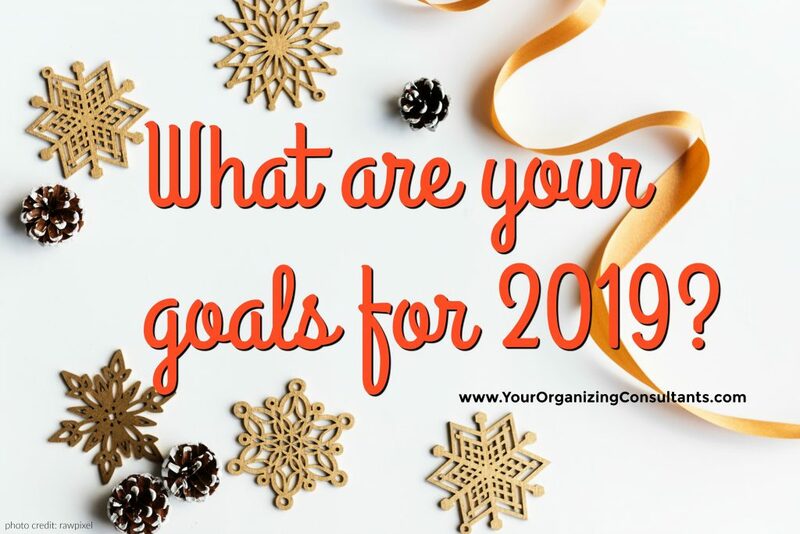 Decluttering is an active choice, however! 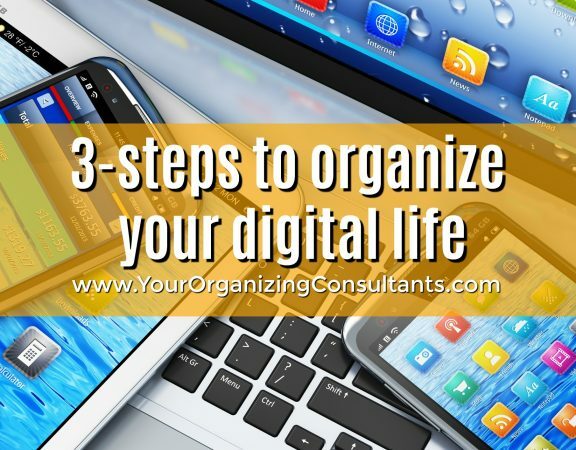 You need to build good habits to prevent that handy mail tray or your counters from being overloaded. Particularly with dining chairs, those often turn into storage spaces for things you need to toss in a rush, like hats, coats, or backpacks. Identify what sort of things you wind up setting down in joint spaces like that, and find ways to remedy it. Get coat racks or hooks to move your clothes to more organized locations. That way you can find your coat immediately on your way out the door. An often-overlooked aspect to kitchen organization is the refrigerator. Disregarding all the times you open the door to stare at it, unsure of what you want, searching the fridge can be the most time-consuming part of your morning. Particularly when prepping lunches (Hello, Moms! ), being able to pull exactly what you need from it as fast as it comes to mind can be very helpful. Most modern fridges have separate cabinets and drawers, use those to your advantage. The drawer marked produce is perfect for exactly what it says, so don’t just toss your fresh fruits and vegetables on the shelf. Like the rest of your kitchen, create a system based on usage that will work specifically for you and your family. If the milk sees a lot of grabbing hands, place it on an accessible shelf or in the door so it’s an easy pull. The key part is accessibility and consistency. A system is only as good as those who buy-in. 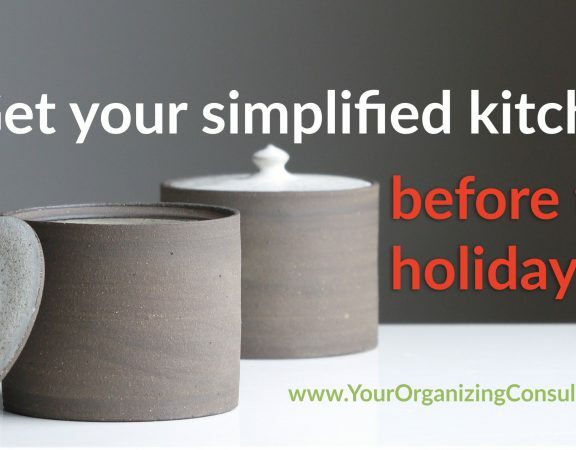 Get the whole family in on the process of organizing the kitchen. This way everyone is on board with the new expectations around the house. 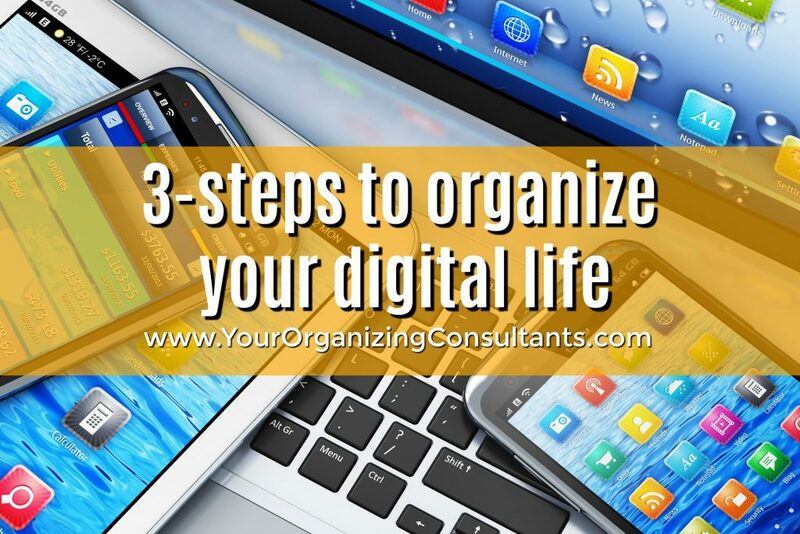 The journey of becoming organized can be difficult, but the results are well worth the struggle! And what better way to start than with your morning routine. If you need a helping hand, contact us – we’d love to help! Please enjoy a 10% discount off your next project with 1-800-GOT-JUNK. 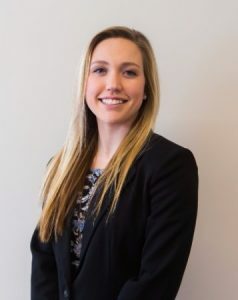 Guest blogger: Haley Kieser with ZOG Digital, Inc. for 1-800-GOT-JUNK. 1-800-GOT-JUNK? is a full- service junk removal company that offers services for your home or business. They ensure that your waste and unwanted items are recycled, donated, or otherwise disposed of responsibly.